Aladdin Lighting was founded in the end of 2012.The headmaster is located in Shenzhen City,Guangzhou Province . We are a high and new technology enterprise /manufacturer specialized in production and development of LED Grow Lights,LED Aquarium Lights & LED underwater Lights etc. Our LED Grow Lights have been widely applied in Horticulture ,Hydroponics ,Agriculture , Floriculture,Cultivation , Propagation , scientific researching and development ,plant factory,Aerospace ecological health system etc. 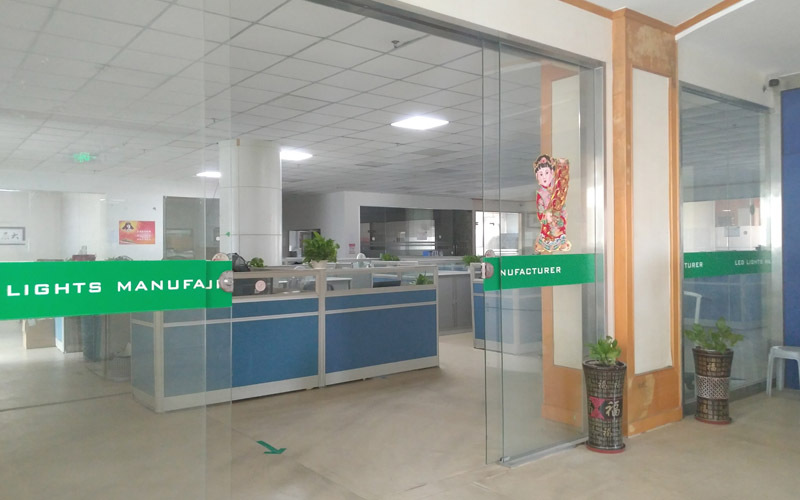 Aladdin Lighting has one LED Package plant ,hardware factory ，power supply factory and LED Lighting manufacturer. Since the company was founded in 2012, after years of rapid development, it has been recognized by many of the world's top 500 companies and has formed strategic partnerships with them. 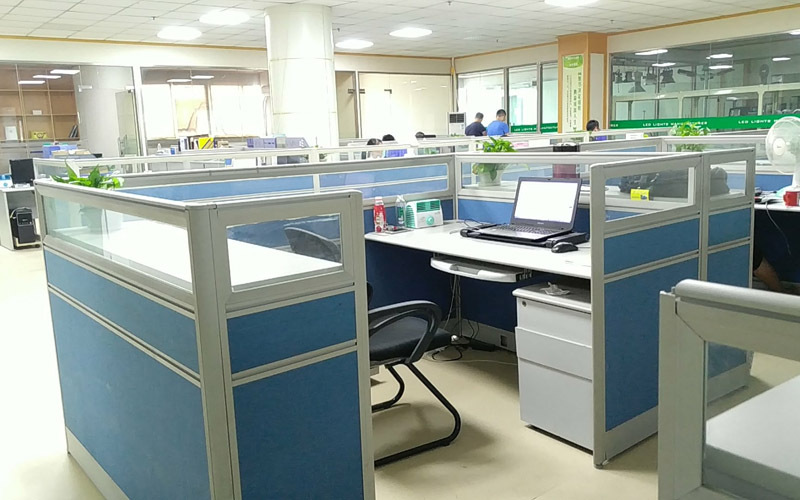 Aladdin Lighting Co., Ltd. integrates product R&D, manufacturing, sales, and service, and has established wholesaler or distributors in the United States, Chile, Canada, Europe and other countries or regions. professional service. Excellent talents, advanced technology, scientific management, and pragmatic and enterprising entrepreneurial spirit make Aladdin Lighting continue to be in the leading position in this industry. It is the real core competitiveness of Aladdin Lighting. All our products are LM-80 (smd/cob), RoHS, CE , FCC certified; some of them are UL certified and CE certified . We strictly follow ISO/TS16949 quality management system and ISO14001 environmental management system. We provide our clients with one-stop-shopping service for our quality products through our leading international expertise, and state of the art product testing facilities. 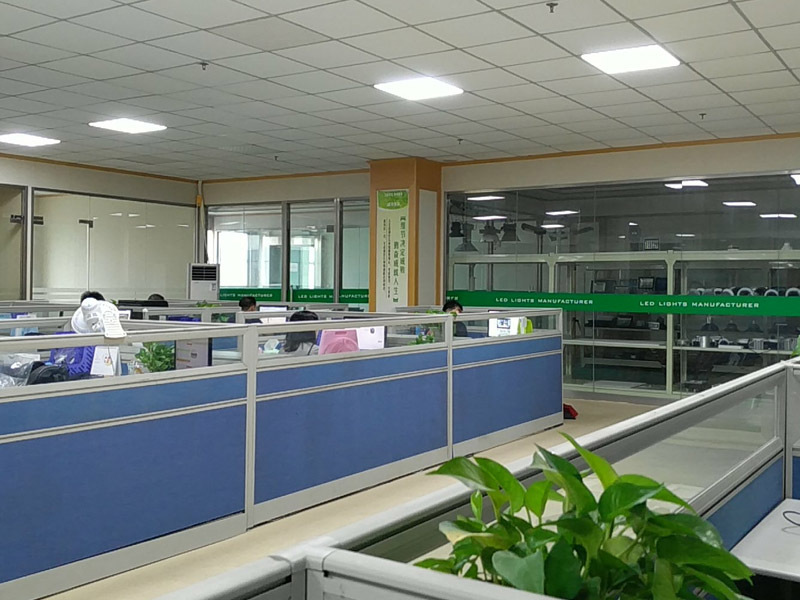 After 6 years of rapid development, Aladdin Lighting has always adhered to the "green innovation, high efficiency and energy saving" environmental protection concept, and the industry has gradually extended to mobile phone control, wireless control, smart and remote control system, and increased investment in new energy applications. As standing at the forefront of internet +Aladdin Lighting staffs will make all efforts to be committed to become the worldwide new energy saving provider and contribute to the global energy conservation and carbon emission!